Athletes are no strangers to the medical world. They frequently get injured and usually have a doctor on speed dial. They know the difference between a serious injury and something that'll go away with ice and rest. 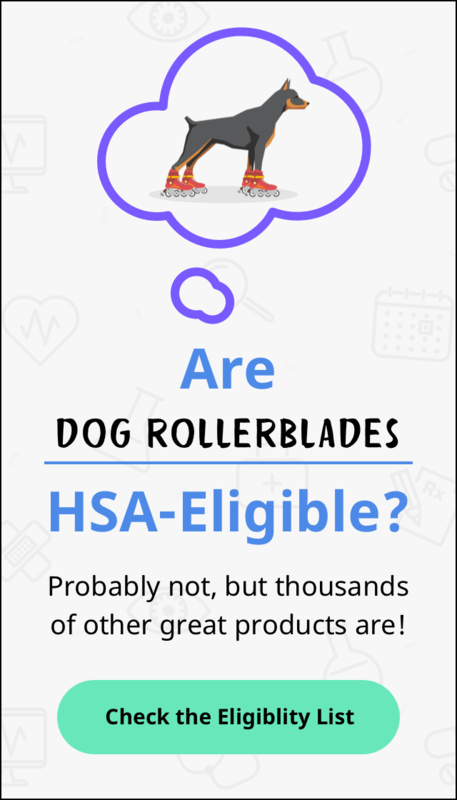 But many of them aren't aware that they can use an HSA to save money on doctor's visits, sports injury supplies and more. Having an HSA can help them save on their taxes while ensuring they've always got money stashed away in case of an ACL tear or sprained ankle. Tweaked your knee training for the marathon? Use your HSA to pay for a visit to a physical therapist or sports medicine doctor. Any medical professional you visit is eligible under your HSA (provided that the service you receive is eligible as well). You can also use your HSA for specific travel expenses such as reimbursement of medical mileage related to a doctor's visit, especially useful if you're visiting a specialist whose office is 45 minutes away. If you need extensive surgery or rehab after a sports injury, consider maxing out your HSA. Currently, the annual contribution limit is $3,450 for individuals and $6,900 for families. Paying for ACL repair surgery with your HSA will take the sting out of the operation, since you'll get a nice tax deduction at the end of the year. If you frequently get injured, think about contributing a set amount each month to your HSA so you're always prepared. If your doctor recommends massage or acupuncture for a lingering injury, you may be able to use your HSA to pay for it (unfortunately massages just for relaxation won't qualify). The doctor must write out a plan of care that includes massage or acupuncture, and they need to highlight why it will help. Chiropractor visits also fall under HSA rules. In both cases, you'll want to hold onto these doctors notes just in case it's needed to prove the expense was indeed eligible. Athletes who train frequently go through a lot of supplies, many of which are qualified medical expenses. 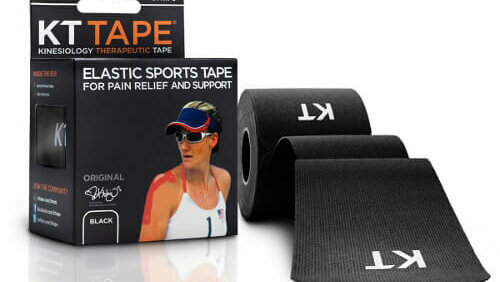 If you need sports tape, ibuprofen (Rx required) or an ice pack to relieve your latest injury, visit HSAstore.com. Common sports-related purchases that are also eligible for HSA reimbursement include braces, straps, crutches and compression socks. If you're suffering from burnout or performance anxiety, a visit to a sports psychologist can clear your head. Fortunately, mental health is covered by HSAs. You can see a psychologist, psychiatrist or licensed clinical social worker. Any anxiety or depression medication recommended by the physician will also fall under your HSA's purview. You can use your HSA debit card directly to pay for qualified medical expenses or you can use another account and reimburse yourself later. Remember to keep all relevant receipts in case the IRS asks you to prove those expenses were HSA-eligible. You might even want to scan them digitally since many paper receipts will age quickly and become illegible. Store receipts on a secured cloud server, so you can always find them easily. Your doctors will also usually keep copies of records, though you shouldn't rely on them exclusively. Unfortunately, not every athletic endeavor can be paid for with an HSA. Gym memberships, protein powders, nutritional supplements and private trainers are almost always off-limits, unless your doctor or medical professional has specifically prescribed them to fix a medical condition. 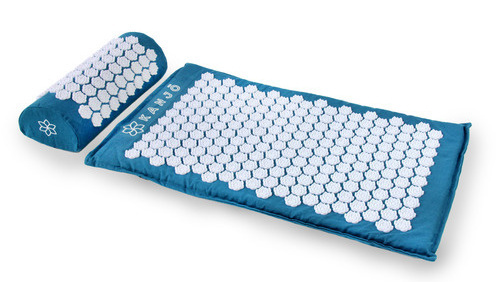 Provides targeted pain relief and will stay in place for days. A simple yet effective at-home solution for neck and back pain.